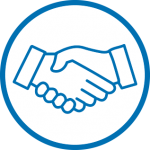 QCT provide an integrated system with Microsoft certified hardware designed for optimal cost and performance, help global system integrator partners accelerate solution time-to-market and simplify the entire management experience. 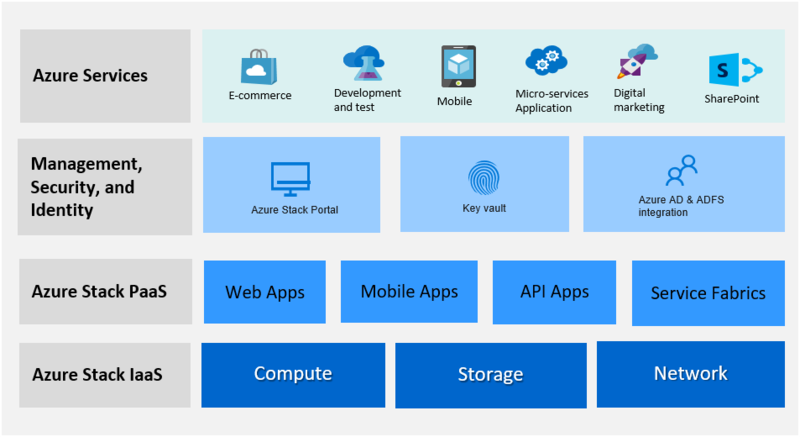 Azure Stack solutions, which are not a DIY infrastructure for users to define, are very strictly managed by Microsoft. To provide end users a consistent experience on Azure Hybrid Cloud, QCT offers validated hardware, well-integrated software and service support from its dedicated team of experts to build not only standard, but compatible and flexible infrastructures for its partners. QCT closely follows Azure Hybrid Cloud requirements, certification, and validation of components, servers, and solution level integration to provide a truly turnkey hardware system. 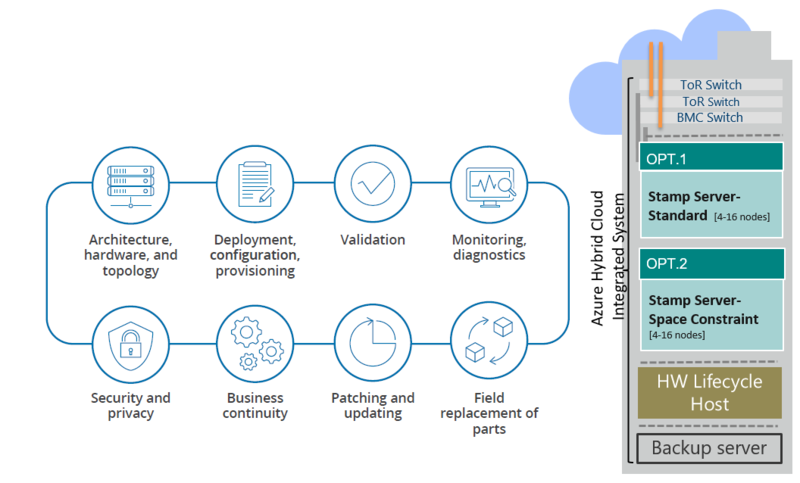 Furthermore, QCT has developed its own test automation tool around the entire Azure Hybrid Cloud lifecycle to guarantee customers the best reliability and accuracy on QCT Azure Hybrid Cloud Appliances. Nowadays, QCT has joined with global SI partners as a critical and most suitable piece of the puzzle to complete Azure Hybrid Cloud Integrated Systems. QCT and Avanade, as a pilot collaboration model, have joined Azure Stack development together from the very beginning of co-engineering, certification and validation, lifecycle management, and POC support, to deliver the stack together to our customers. Our collaboration provides an end-to-end scope of work that accelerates the customer journey to the cloud with a flexible, fully managed Azure-consistent solution.